I have created a book of 50 exclusive sketches! I am so excited to be releasing this book! 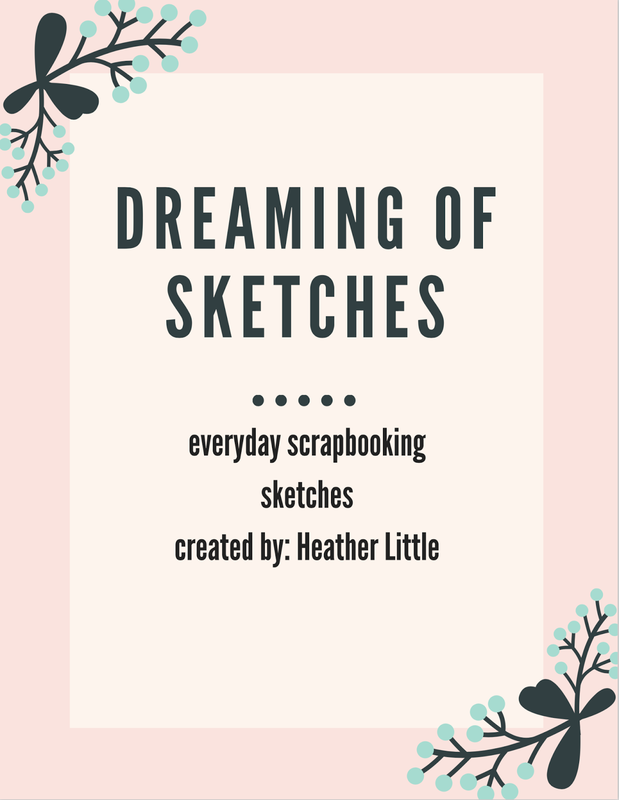 I have worked super hard on this to bring you fun and creative sketches for your scrapbooking! 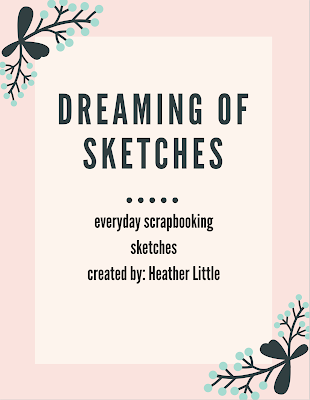 This book has one photo layout sketches, two photo layout sketches, three and four photo layout sketches! This is a PDF file, so you can print this or keep it on your computer or phone to use on the go! I hope you all enjoy this just as much as I have! It will be emailed to the email associated with the PayPal account and I will email you the PDF! May take 1-2 days depending on the day of the week. Thank you so much for all of your continued support! I truly appreciate each and every one of you! 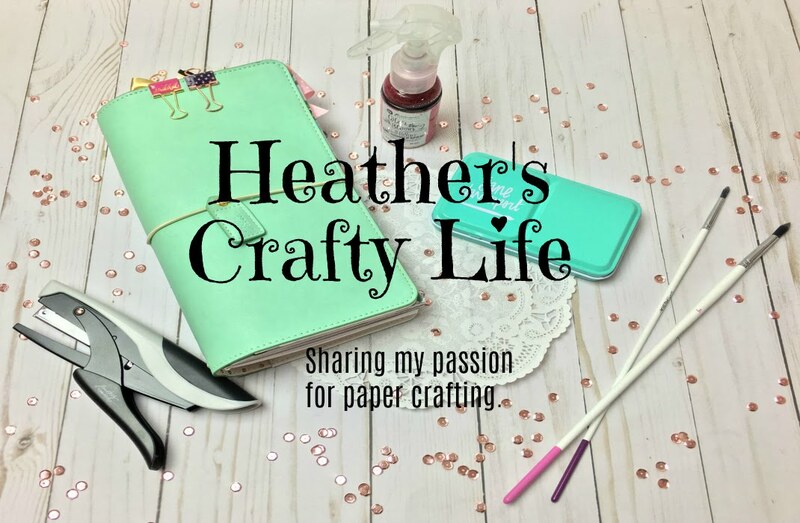 Hi Heather This sounds great but looking at the photo I’m wondering if they are 8.5 x11 or your normal 12 x 12 designs? they are 12x12 but you can down size everything to fit on a 8.5x11. Heather... I purchased your book but wasn't given the option thru paypal for friends and family. I hope you don't get charged. its fine, i think it charges the fee automatically. I just purchased your book. I was just wondering why are there 3 options? I got option 1. It’s the only way PayPal would let me show the price... no difference. Are there any 2 page sketches?